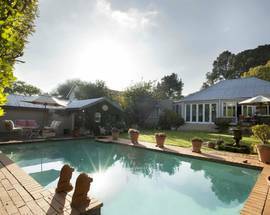 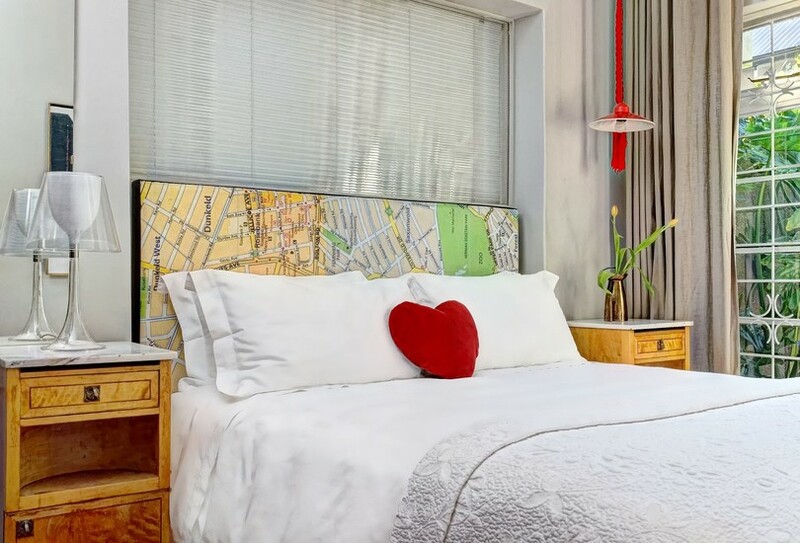 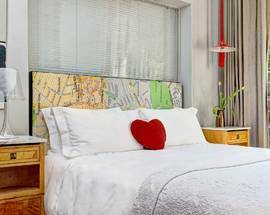 For garden retreats in the city’s prettiest suburbs, bed and breakfast or self-catering suites, privacy and personalised service, Johannesburg Guesthouses offers an excellent range of affordable accommodation options in the Rosebank area. 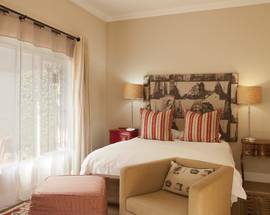 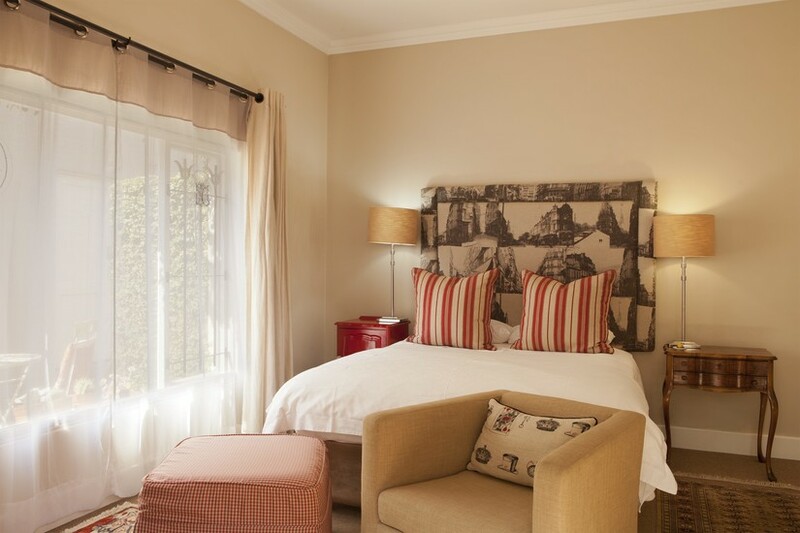 All guesthouses are within a very convenient distance to popular places to eat and drink such as Parkhurst, Parkview and Parktown North, lovely green spaces such as Zoo Lake and the Rosebank Gautrain station. 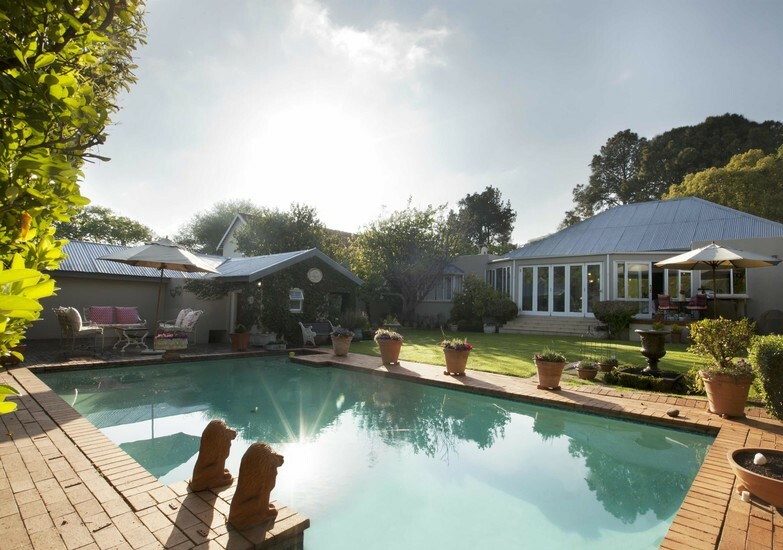 See their booking website www.johannesburg-guesthouses.co.za for the full range of options.